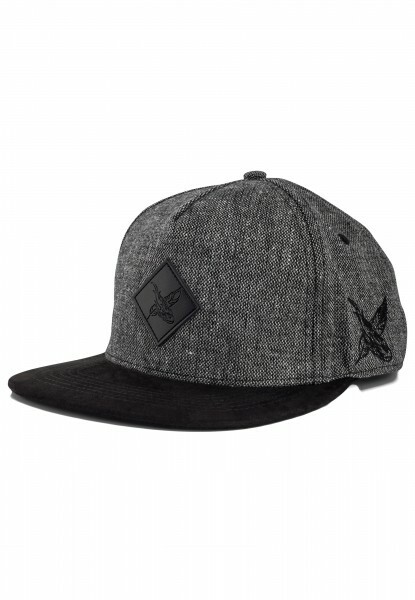 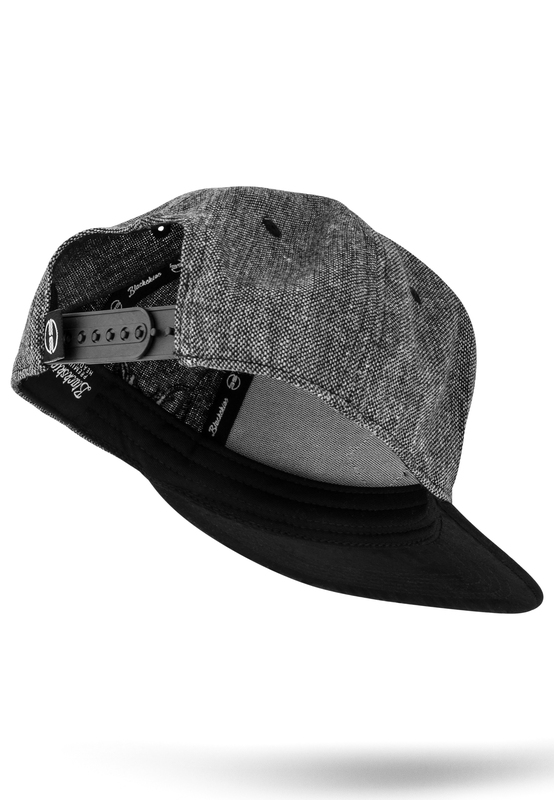 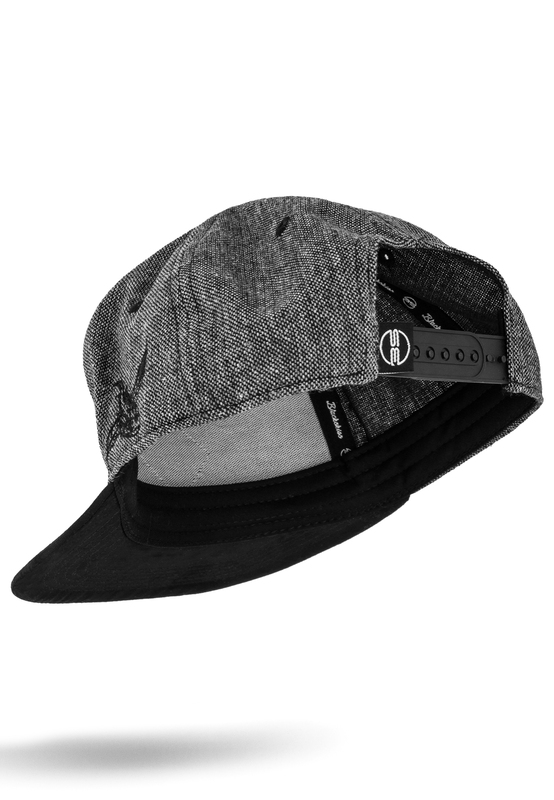 Snapback Cap made out of dark tweed fabric with black artificial suede brim. 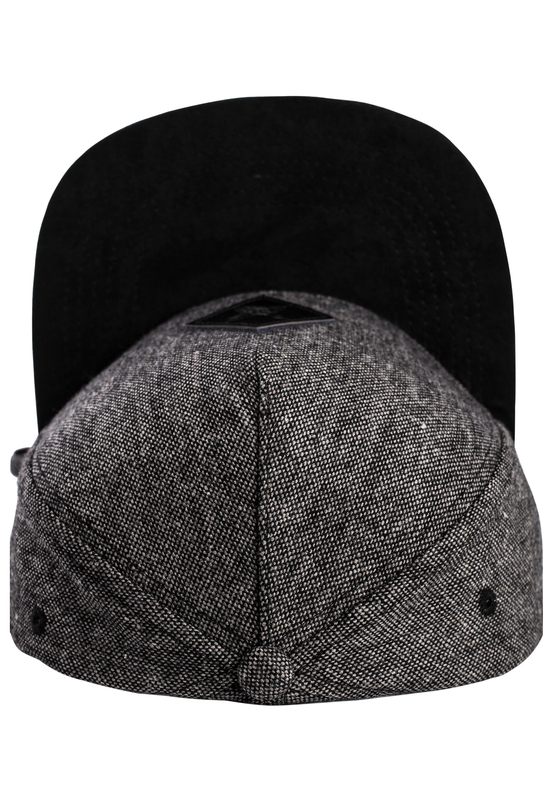 Customer review for "Bliss Vol. 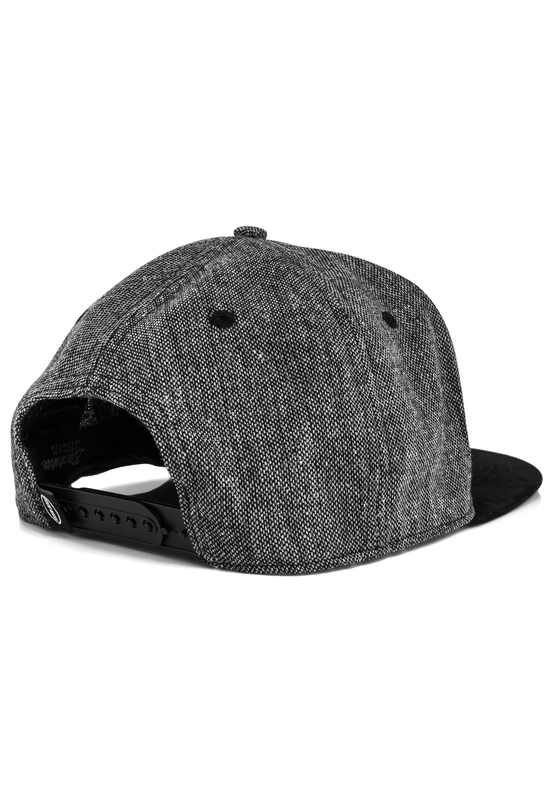 II Snapback Cap - Tweed-Suede"
Frequently asked question on "Bliss Vol. 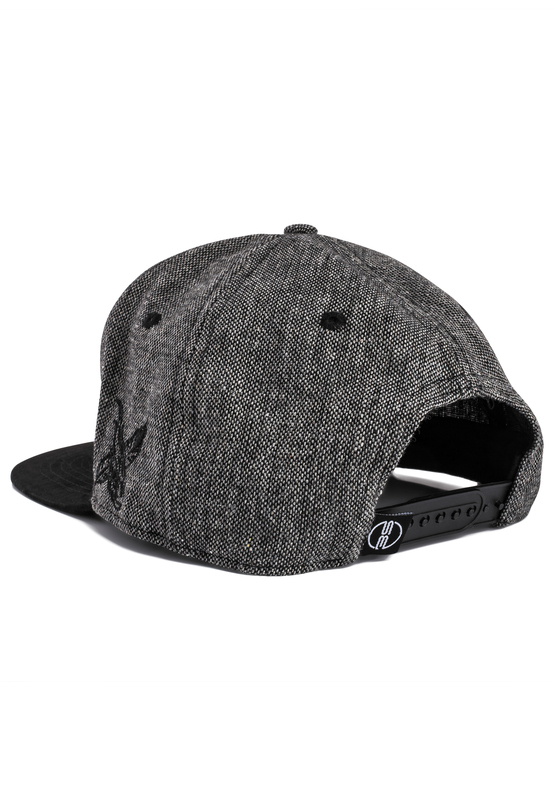 II Snapback Cap - Tweed-Suede"